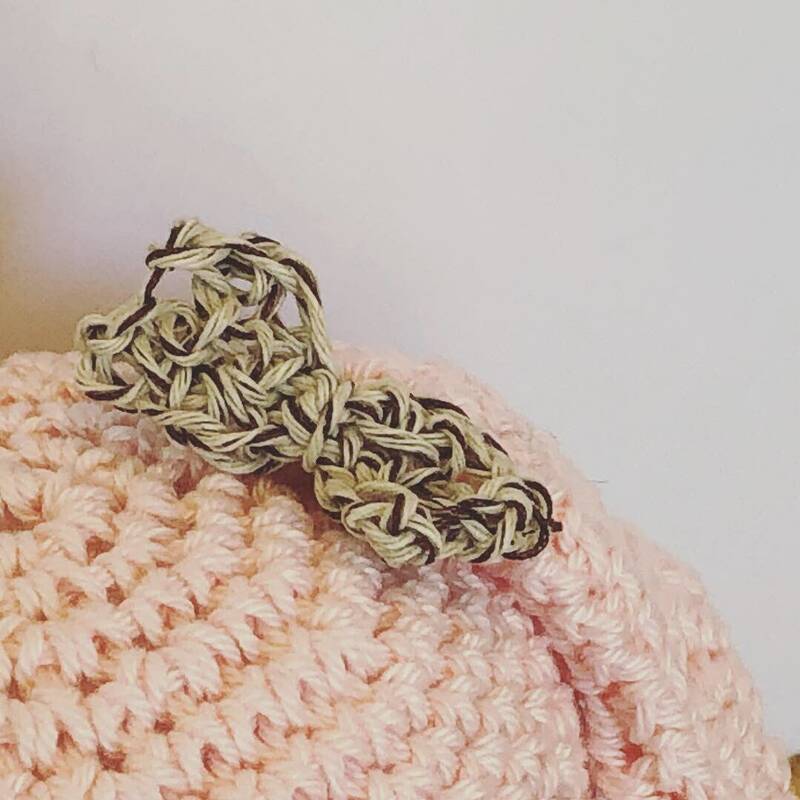 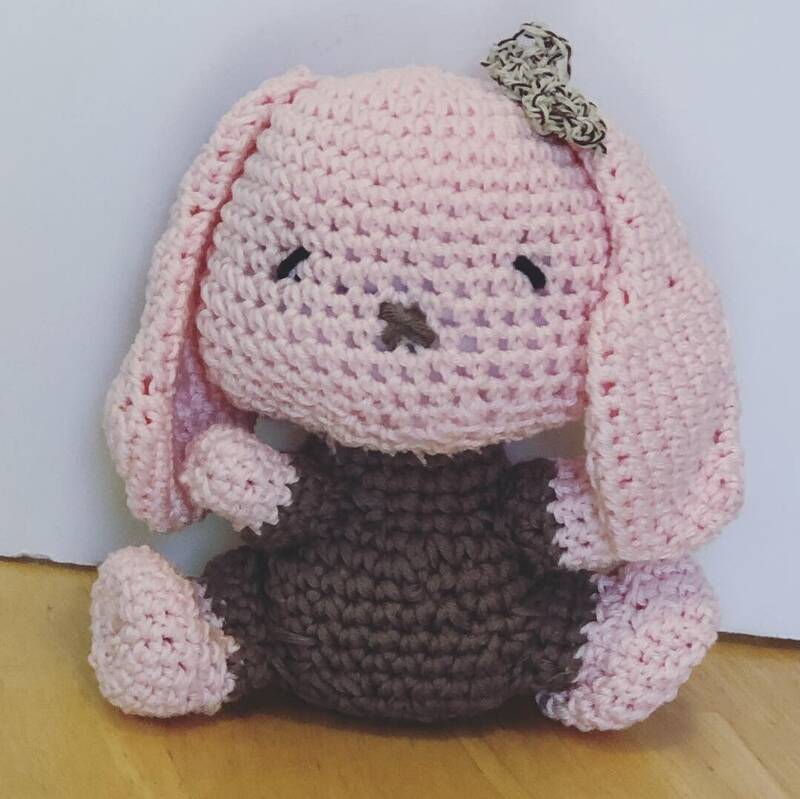 This pink and grey bunny with head bow Toy is so cute! 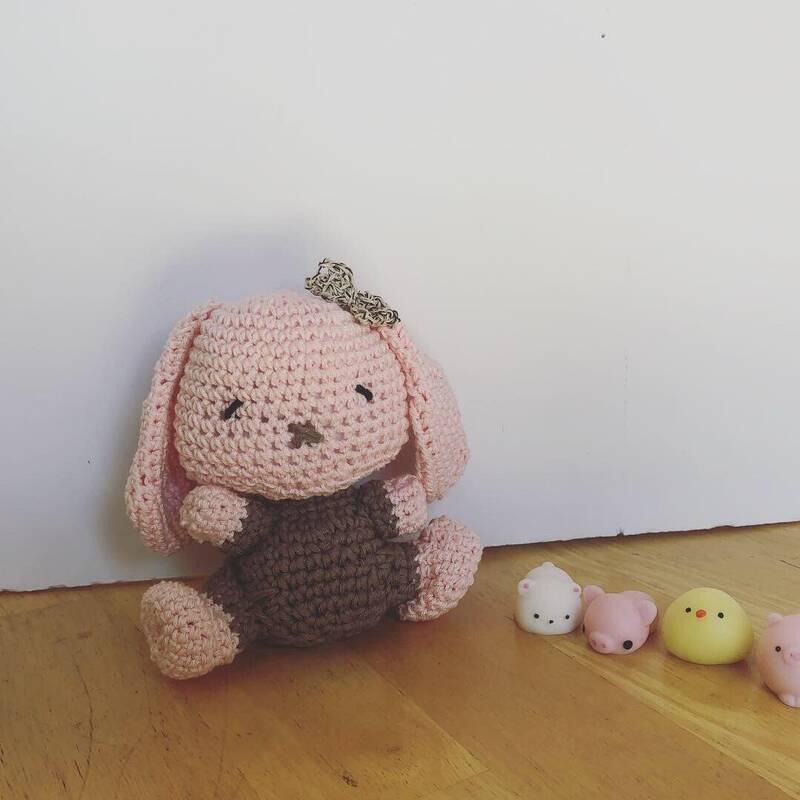 This is an amigurumi bunny inspired by the Easter and Spring season! 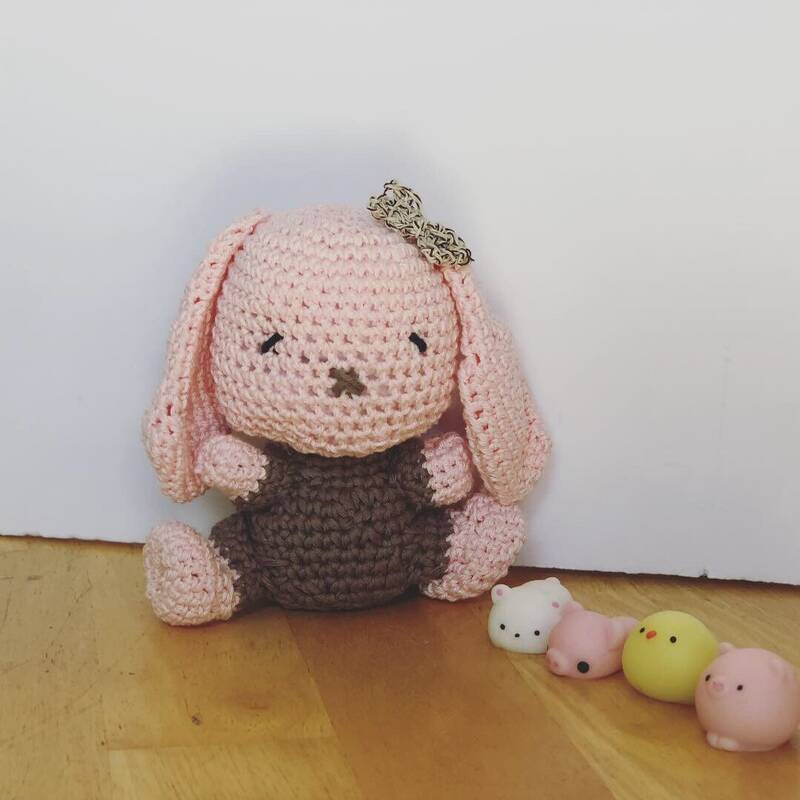 This amigurumi plush toy is great for role playing or pretend play or simply great decoration for your Easter basket or Easter home! 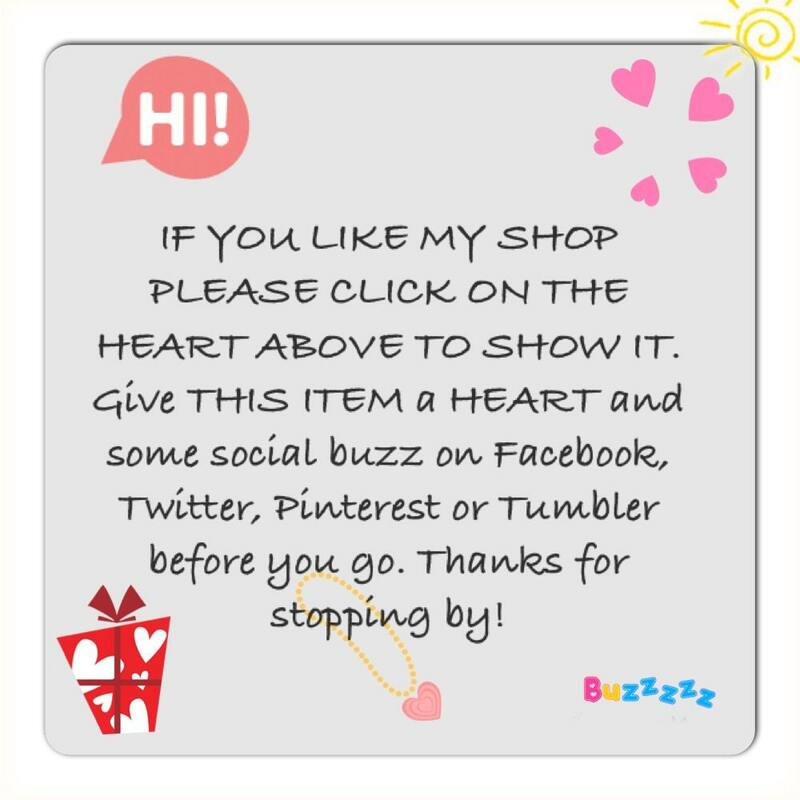 The shipping cost of this item is $0.00, only when shipping to Canada and the US. 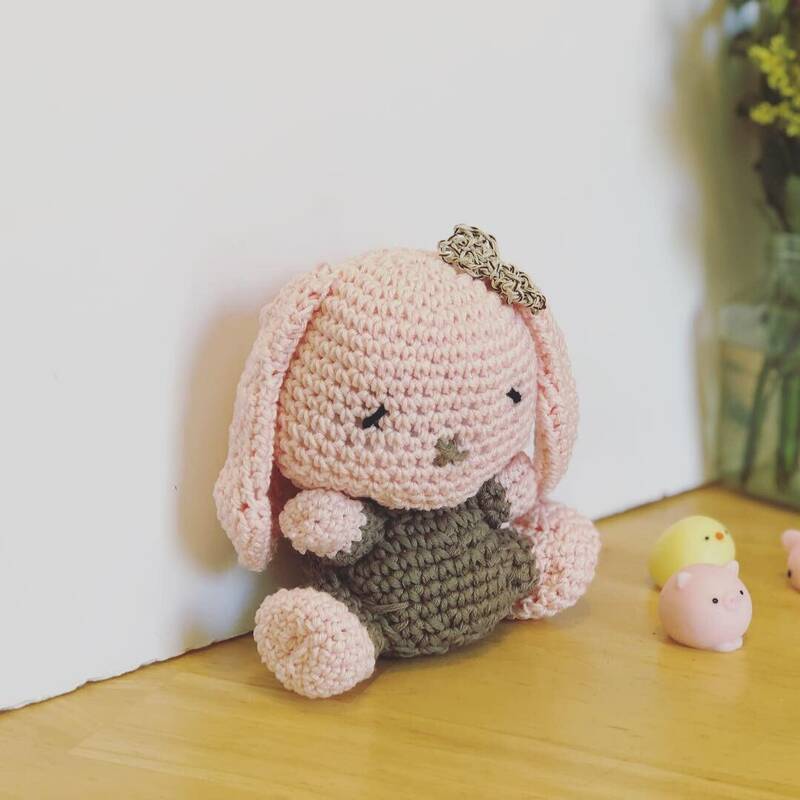 Size: 4.5inches wide or 5.5 inches approximately circumference and 2 inches high. 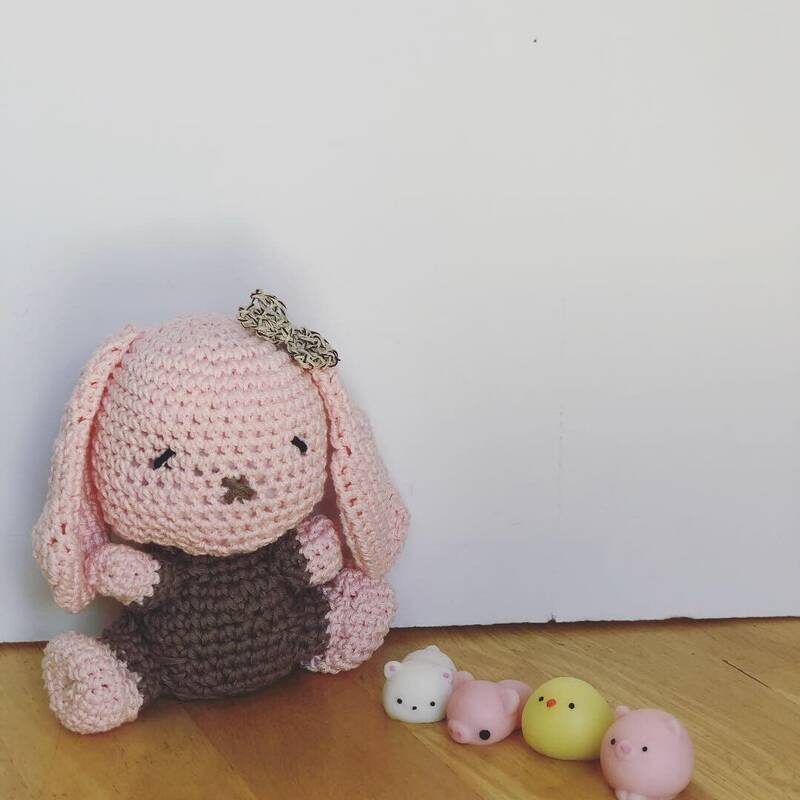 Note: Mochi or squishies toys and other props are not included.